In this moment, global struggles for equity and justice have never been more visible. Calls for attention and action around rising economic inequality and unemployment, climate change, gentrification and displacement, and police brutality have captivated city streets and the global imagination around urban spaces. Amid rapid global change, why should planners and designers turn their attention to food systems? City and Regional Food Systems (CRFS) are the inter-linked food-related actors, networks, resources, and practices including the growing, processing, distribution, and acquisition, preparation, and consumption of food, and management of food-related waste, that enable food to flow from source to plate across cities and regions. These processes unfold spatially across the built environment and are linked in various ways to urban environmental, housing, education, and transportation systems, among others. The key benefits of well-functioning city and regional food systems are often highlighted as enhancing food security, with ancillary benefits of promoting economic, social, environmental, health, and overall well-being in communities. Planners and designers approach city and regional food systems primarily as a space within which they can affect change, but less so as a lever for broader social and economic transformation in marginalized communities. For example, food-aware planners concern themselves with plans and designs to bring good, local food to a neighborhood such as through establishing a supermarket, but rarely on strategies to use the food system as a vehicle for income generation, a far more important and pressing concern in low-income neighborhoods. At worst, planning and design interventions in city and regional food systems can undermine goals of equity and inclusion, for example by becoming vehicles for green gentrification that masquerades as progressive localism. 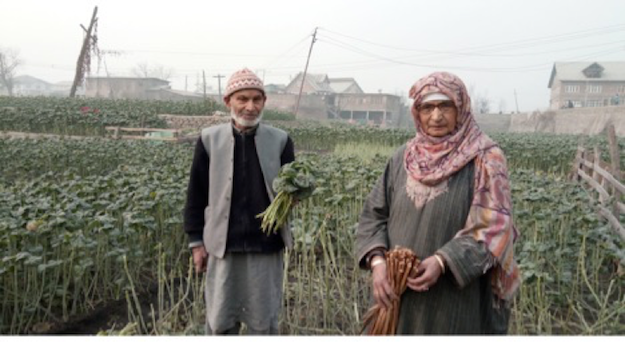 However, this special issue is concerned with equity as a central, not ancillary, concern of city and regional food systems planning and design. This special issue takes as its central concern the possibilities of food as a lever for economic and social justice, particularly for low-income residents, communities of color, small-holder farmers, and immigrant and refugee populations across the Global North and South. 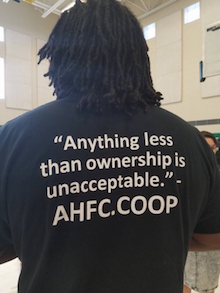 Image 2: Alexander Wright, founder of the African Heritage Food Cooperative, aims to build black ownership and control of the food system in Buffalo, New York. 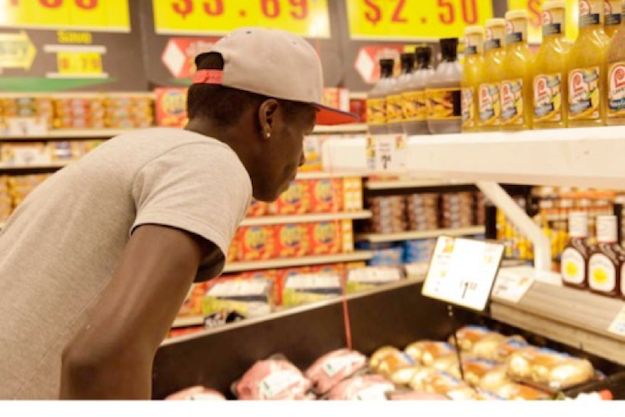 Image 3 (& Listing): Youth representative from the Massachusetts Avenue Project, a civil society group in Buffalo, New York, audits the availability of foods in a neighborhood store for Growing Together, a food systems plan. 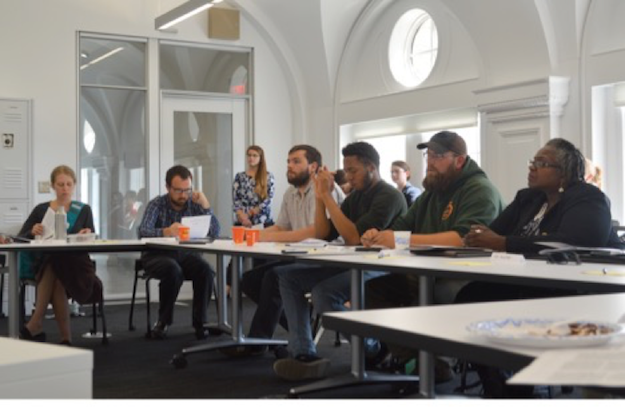 Image 4: Members of the Food Policy Council of Buffalo-Erie County at a food policy training.